Wondering where to go in San Diego, California? North Park is one of our favorite neighborhoods because it's laid back, easy to walk around, and it's home to some of the best casual restaurants in San Diego. Not to mention there are a ton of breweries! Matcha is having a serious moment right now, and Holy Matcha in San Diego's North Park is the perfect place to visit to brighten up your day (and your Instagram feed). We love the matcha or rosé lemonade, which we ordered with our friend Christine from C'est Christine, but don't sleep on their vegan and gluten-free matcha donuts too! 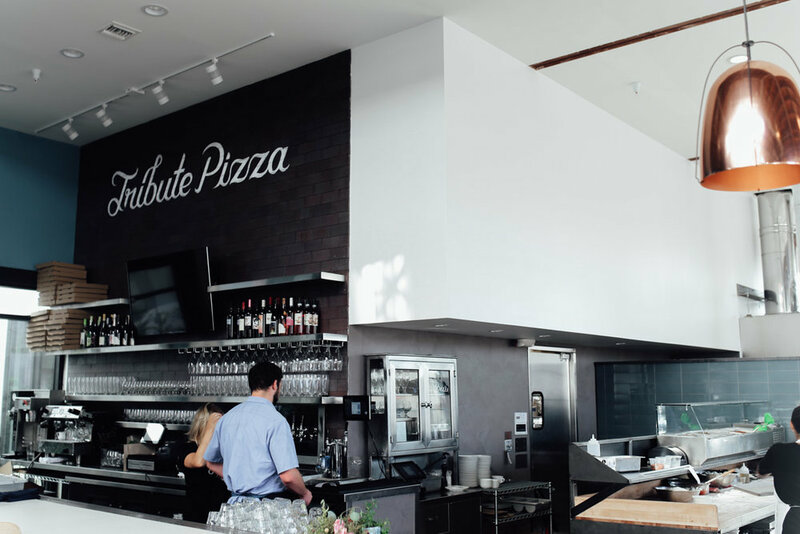 Located in the former North Park Post Office building, Tribute Pizza is a gorgeous, open, light-filled space that is perfect for enjoying a delicious pizza with your besties. Doesn't hurt that the lighting can really make your foodie brunch pizza photos pop! During San Diego happy hour you can score a margherita pizza for only $7 from 4-6pm, half price wine on Tuesdays and Wednesdays, and bottomless mimosas for brunch on the weekend. Plus, there's vegan pizzas and gluten-free dough too. Pigment is not only one of our favorite places to shop in San Diego, it's one of our all-time favorite stores anywhere! 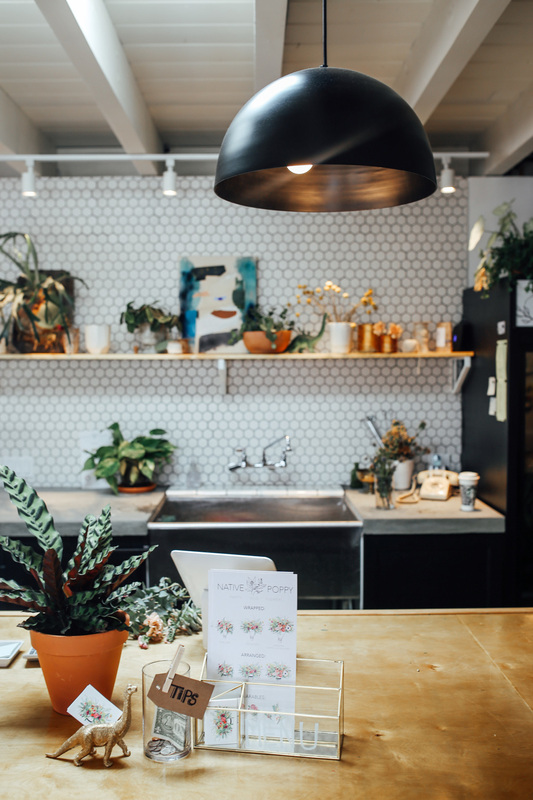 Every time we visit San Diego we have to stop by to see what's new, and they are always changing up the store with their gorgeous visual merchandising and perfect selection of curated goods for your home, office, and life. Be sure to check out their make-your-own-terrariums, as well as their built in selfie station. You can also bring home Ban.do with you too! Dark Horse Coffee Roasters have a few locations in San Diego, and we love their little outpost in North Park. This is definitely the place to stroll in and pick up some yummy vegan donuts with your iced coffee! Probably best to take it to go, because the seating is pretty limited. Aloha Beach Club is a cool surf label home to San Diego and Hawaii, and you'll find everything you need to embrace that laid-back surfer style at this shop in North Park. There's a good mix of both men's and women's items, so you can shop for yourself or take something home for your loved ones! Whether you want bottomless mimosas, or buy one bottle of wine get the second for 10 cents (seriously), Encontro North Park is home to some seriously great drink specials. They also have a great location along University Ave, and we love their laid-back vibes and beer selection. You can check out their ever-changing (and creative) drink specials here. Holsem Coffee is a great coffee shop to work out of in North Park, and their coffee is super great too. They also have a creative coffee menu, including an affogato for those sunny San Diego days, and some yummy baked goods and sandwiches too. 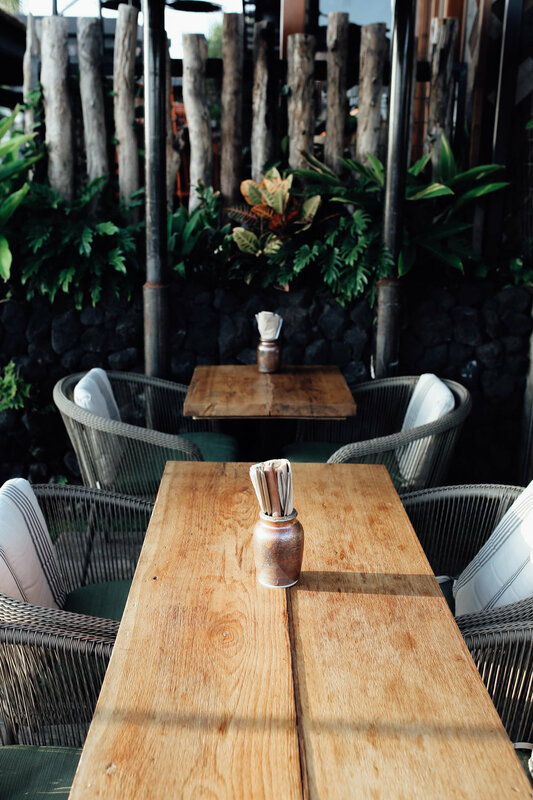 Dunedin is a New Zealand–themed restaurant in North Park, and we love their quirky decor. 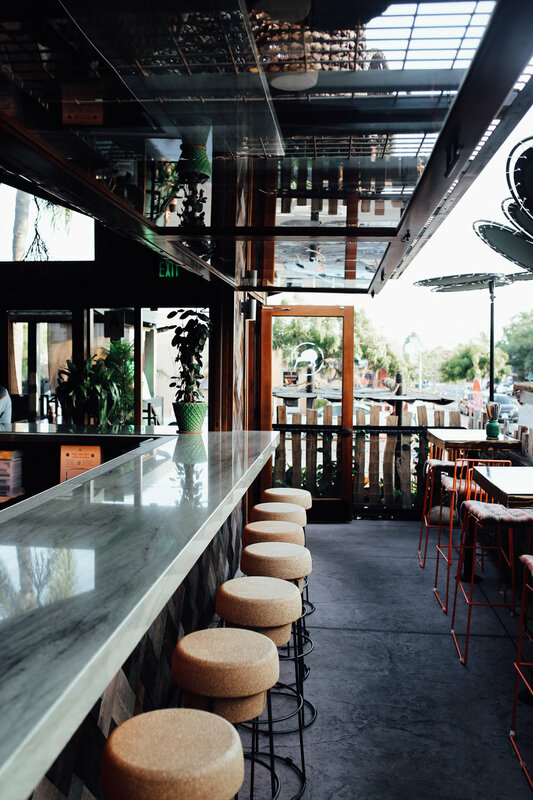 It kind of feels like you're eating at a tropical summer camp, and the two shaded patios (and a fire pit) makes it the perfect patio spot year round in North Park, San Diego. You can even bring your pup, because it's dog friendly! Plus, you can't beat $1 mimosas on the weekends. 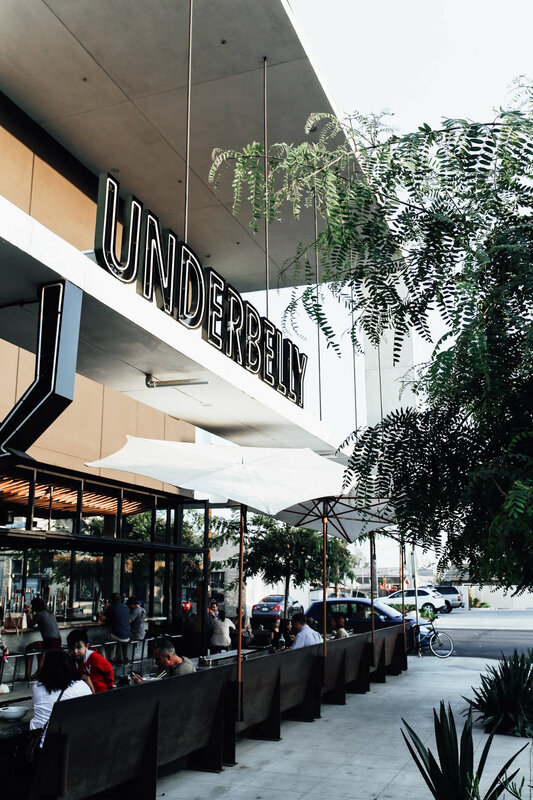 Underbelly is a yummy ramen spot in San Diego with two locations, one being this beautiful, big space in North Park. We love cozying up during the "cooler" months with a hot bowl of ramen around the toasty, fire pit tables on their patio. Grab a local craft beer and you can settle in all night! Plus, there's vegetarian-friendly ramen too. While there are tons and tons of breweries in North Park to choose from, Modern Times Flavordome is a classic. 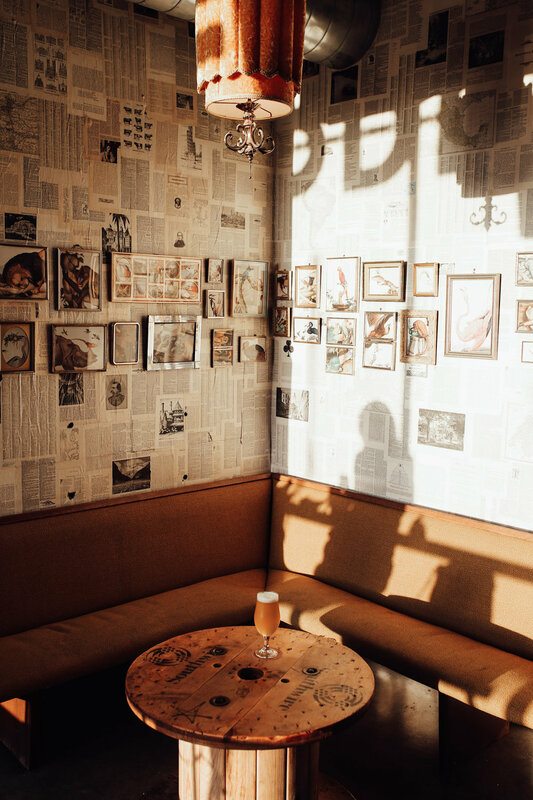 They have consistently good beer, including a lot of coffee-infused beers, but their quirky decor is what makes this one of the coolest places to get a beer in San Diego. From the upside down lamp shades decorating the ceiling, to the mural of Yoga made out of floppy disks, this is definitely a go-to place to visit. 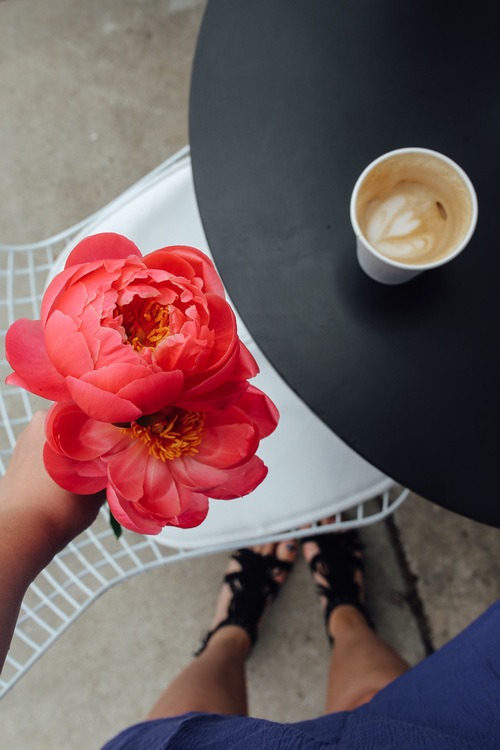 Communal Coffee is the kind of place where you can work, get a delicious lavender latte, nibble on a flight of toasts, and head home with a bunch of freshly bundled flowers. Their iconic "coffee and flowers" mural should be taken literally, because this place is home to both Communal Coffee and the florists Native Poppy! Well, that's it for some of our favorite cool places to go in North Park, San Diego! There's lots more though, so feel free to wander down University Ave or 30th Street and discover more of what makes this 'hood so chill and fun. Travelling to San Diego? Check out our Airbnb/hotel picks as well as a ton of other San Diego places to visit on our page here!